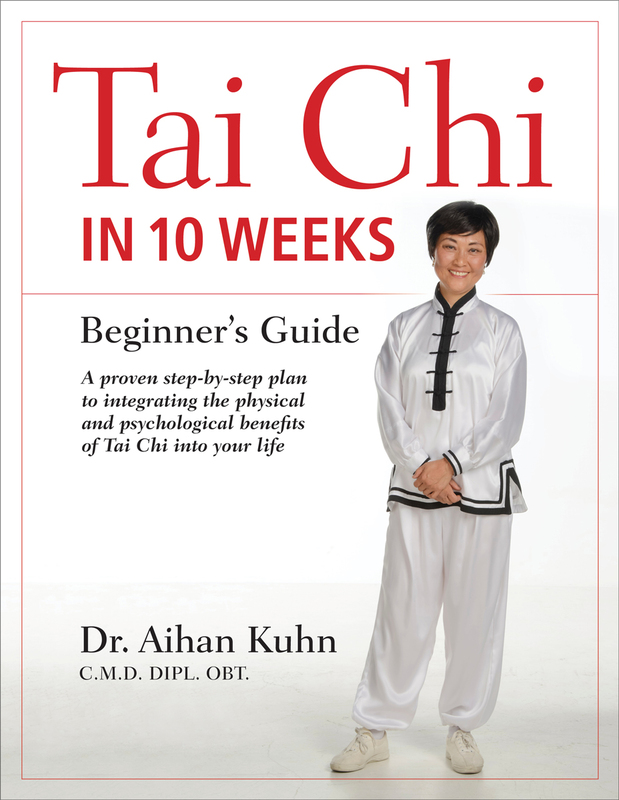 This book is designed to guide beginning students through the fundamentals of tai chi in ten weeks. Dr. Aihan Kuhn teaches readers the twenty-four-step Yang-style form. She shares insight on warming up, healing, and avoiding injury.